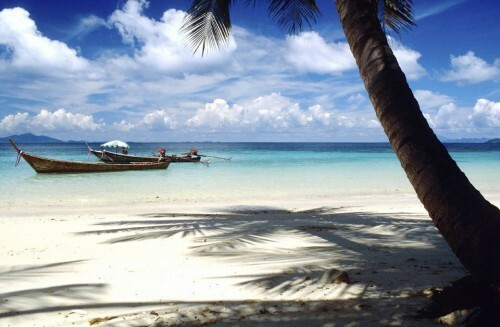 Winter in Thailand: Bangkok for €472 with Etihad! Etihad Airways launched another wave of promotions and you can now book cheap flights to Thailand for this Winter. We have already informed about this tariff earlier this month, but now new dates have been added. Multicity tickets Milan (Malpensa) – Bangkok – Munich are available for only €472. Travel period is limited to December and then January – April and you have to book your flights before 16th September. Book via Ebookers, you can’t find this fare directly at Etihad. « Cheap flights to Bangkok in September: €499!